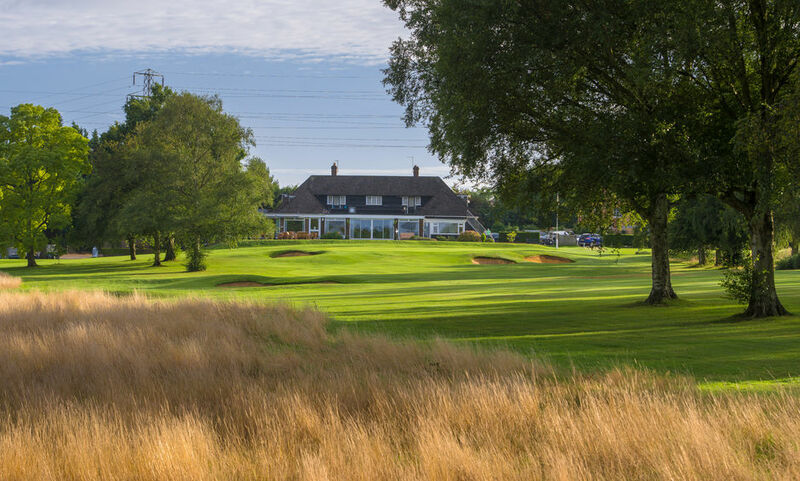 KENT, England (April 12, 2019) – England’s Canterbury Golf Club is gearing up for the staging of The Open Championship in July 2020 at nearby Royal St George’s by linking up with fellow Kent golf clubs in Visit Kent’s Golf in Kent Partnership. With the prestigious major coming to Kent and the golfing spotlight set to shine on the county over the next 18 months, Canterbury has seized upon an opportune moment to join Golf in Kent,which is regarded as one of England’s premier golfing destinations. Though first laid out as a downland course, the gradual introduction of oaks and silver birches along the fairways have altered the nature of the layout that now has more of a parkland feel, though a little gorse and broom can be found on some holes. 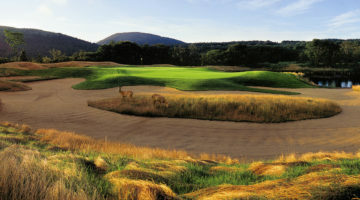 Set on undulating terrain, the par 71, 6,272-yard layout (off the whites) provides a challenging round of golf with its mix of open par 5s, tight par 4s and challenging par 3s.